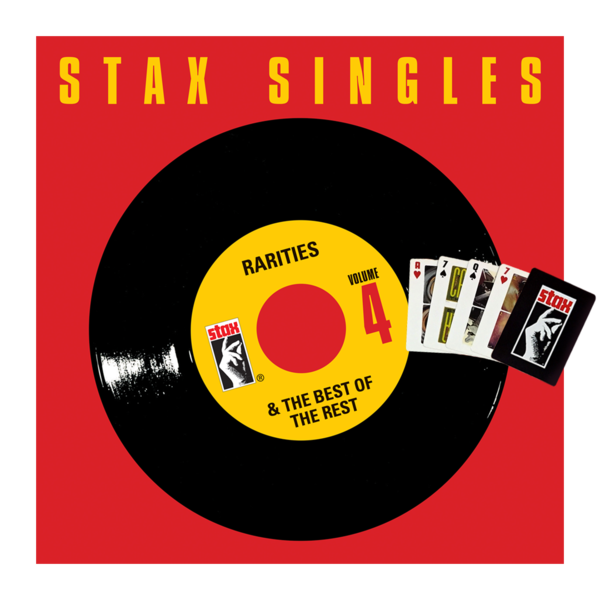 This 60-track compilation salutes one of the most iconic labels in history, Stax Records. 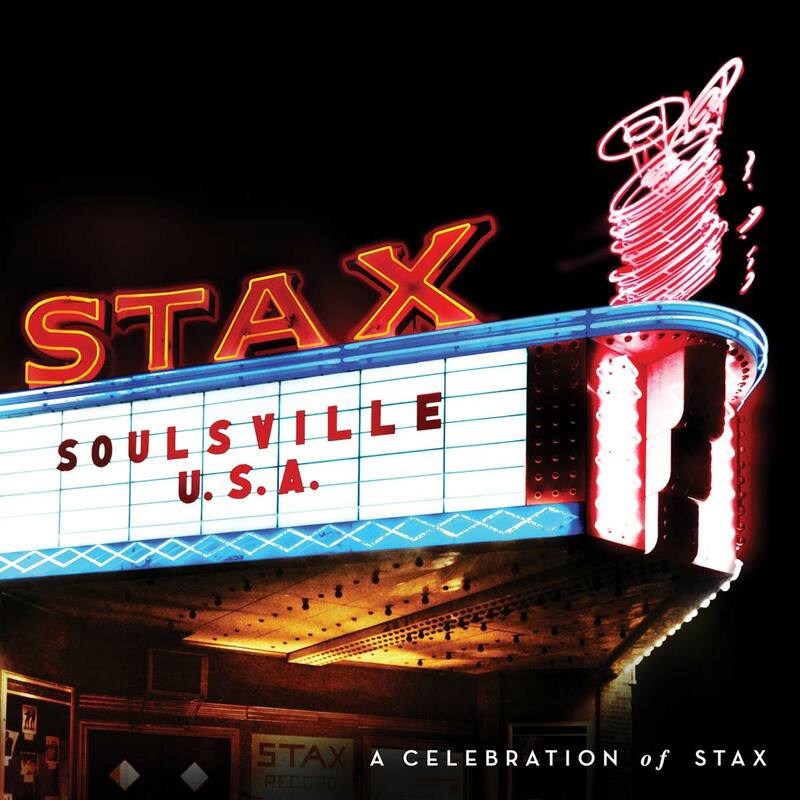 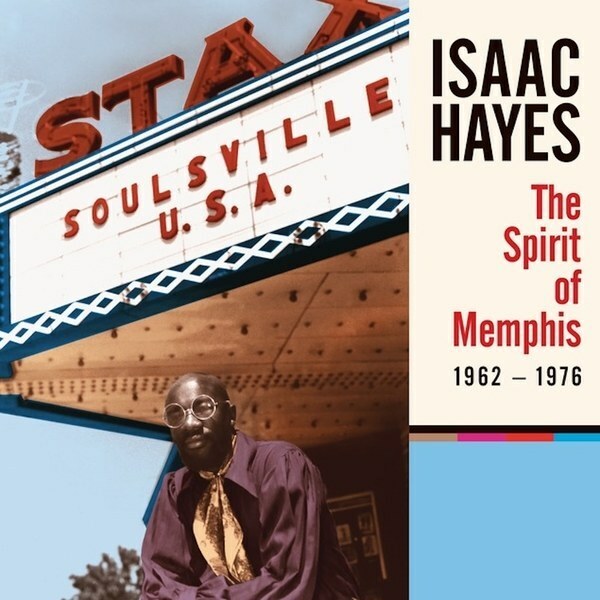 Collecting the label’s biggest hits, Soulsville U.S.A.: A Celebration of Stax spans the early 60s through the mid-70s, and features the stars who created the “Memphis Sound”; including Otis Redding, Isaac Hayes, The Staple Singers, Booker T & The MGs, William Bell, Carla Thomas, Sam & Dave and The Dramatics, among many others. 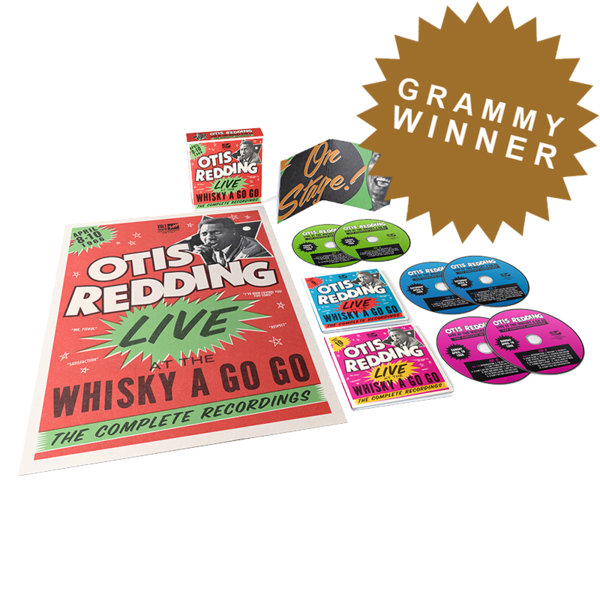 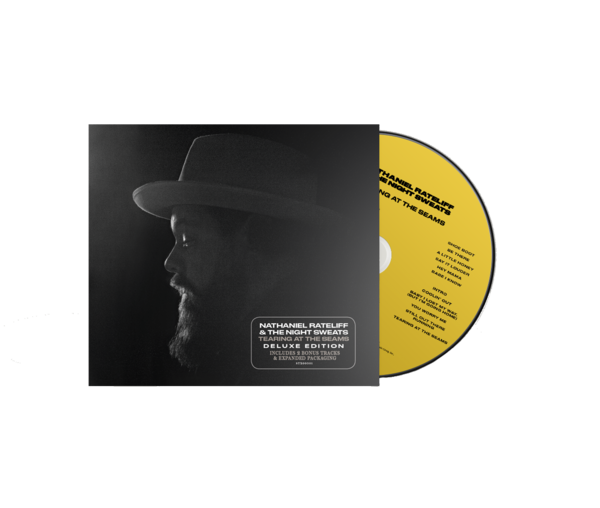 This 3-CD collection, which includes new liner notes by journalist Jeff Slate, will be an update to the best-selling Stax 50: A 50th Anniversary Celebration.